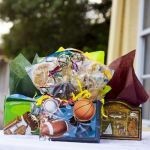 Let’s Go Lightning!! 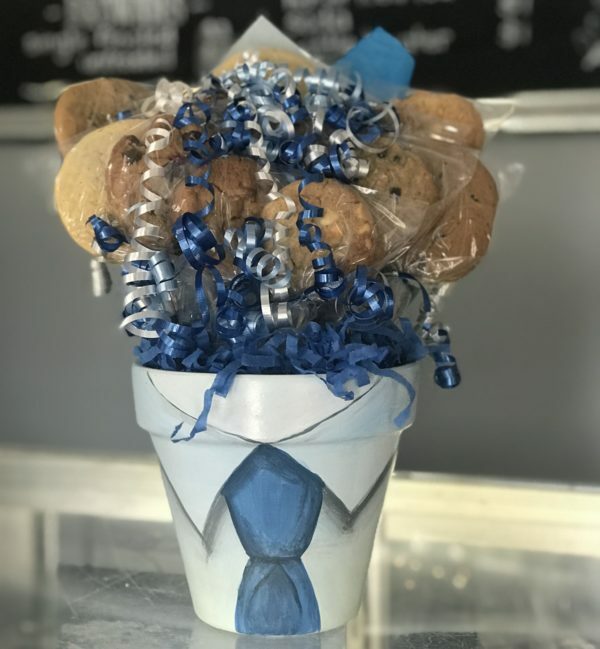 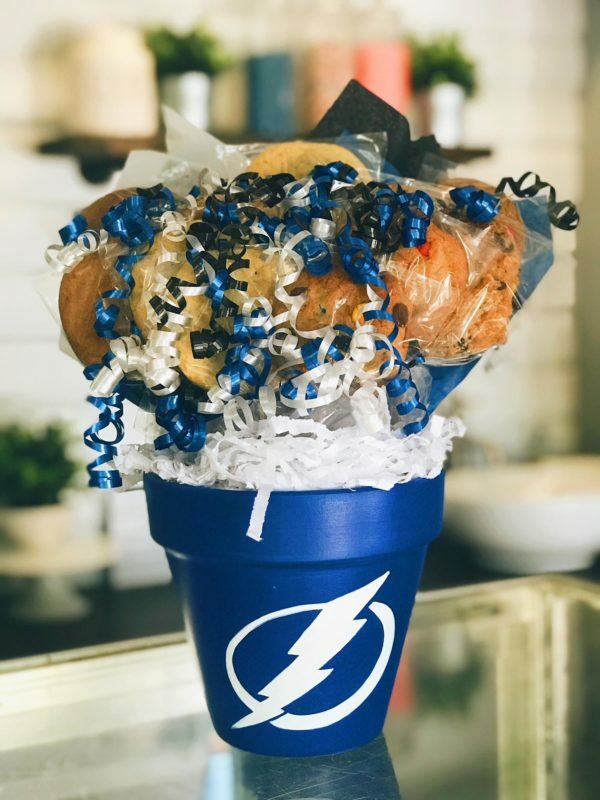 This cookie bouquet is perfect for the Bolts fan! 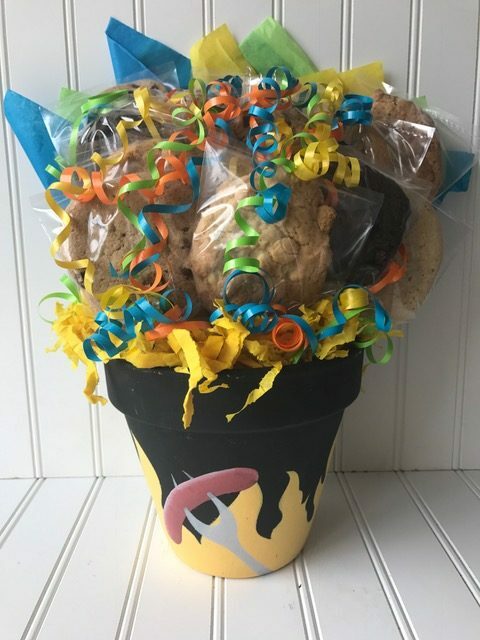 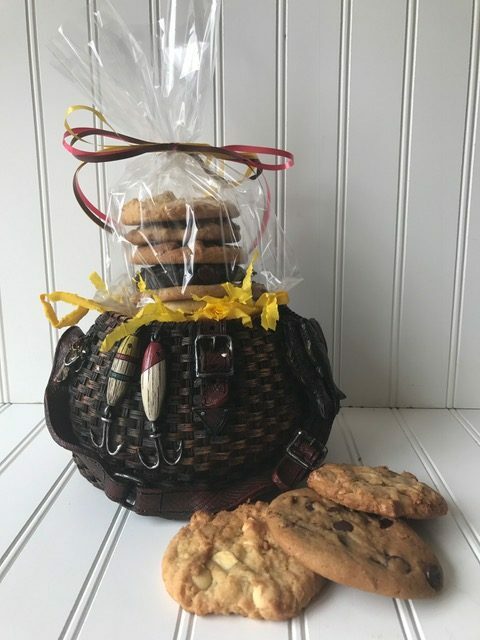 A hand painted flower pot sporting the Lightning bolt, filled with a bouquet of a half dozen up to two dozen freshly baked gourmet cookies. 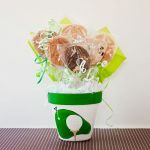 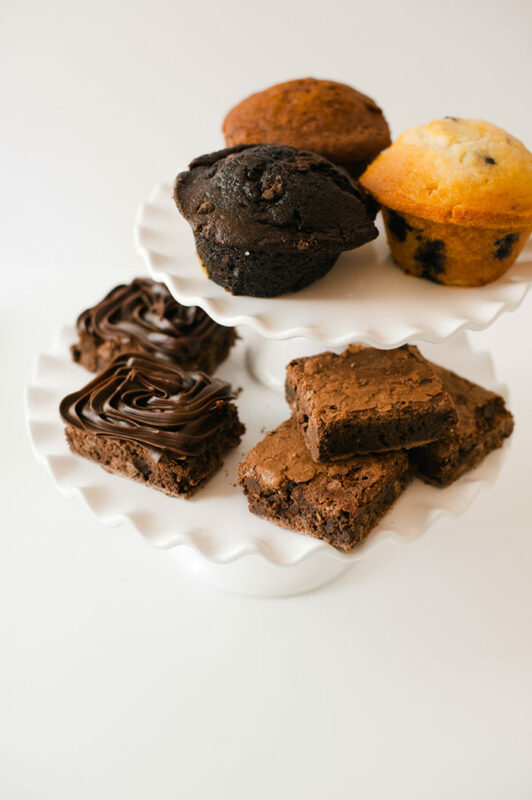 A great way to show team spirit, this would also make a great centerpiece for a party!